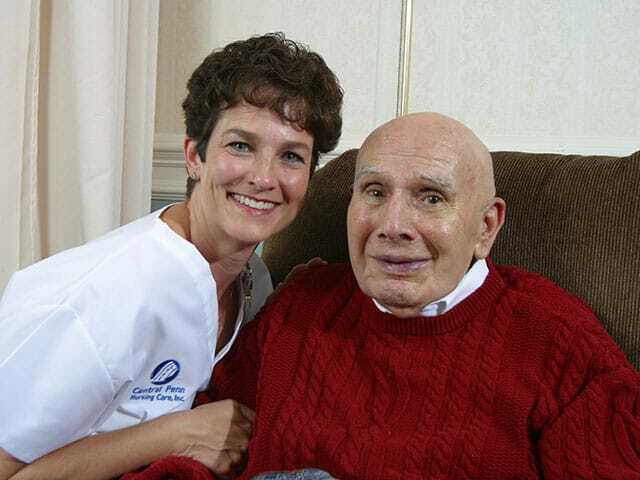 Who can benefit from the in-home care services that Central Penn Nursing Care provides in Lancaster, Hershey, Lebanon, Ephrata and surrounding areas? 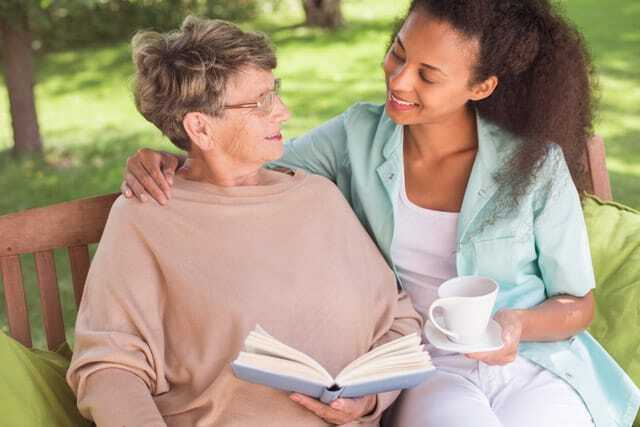 There are many types of clients who find comfort in our services, receiving the care and support they need to maintain their independence at home. Whether you're in need of 24/7 home care or just looking for companion services, we're here to provide compassionate, expert care that exceeds your expectations. We are proud to provide great senior care and nursing care to allow our friends and neighbors in Central PA to stay in their homes longer! "From the initial admission interview until the last day the aide came to my parents' home, everything was handled professionally and the care was excellent." Choosing the right in-home care agency will provide the freedom, improved quality of life and peace of mind that you and your loved one deserve. That's what you'll get when you choose CPNC. We serve the Hershey, Lancaster, Ephrata and Lebanon areas. We’ll be there when you need us. Visit our Home Care Q&A page for answers to common questions. Ready to talk to a CPNC professional about your loved ones needs? Please call one of our offices or complete our online contact form. A better quality of life is waiting.